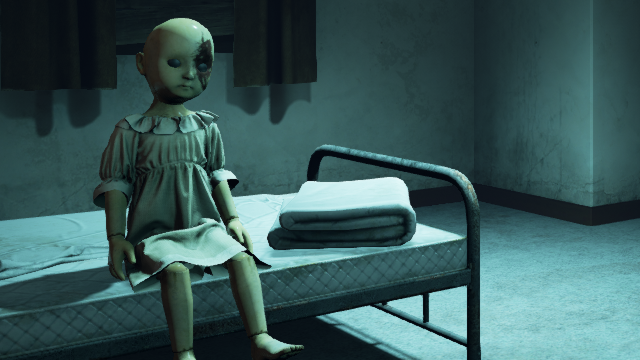 Oasis Games released a special launch trailer for their game Weeping Doll, available now for PlayStation VR. 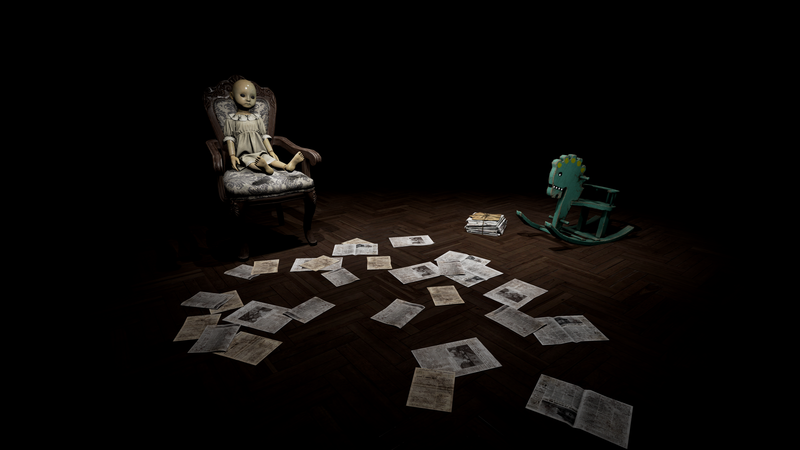 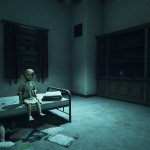 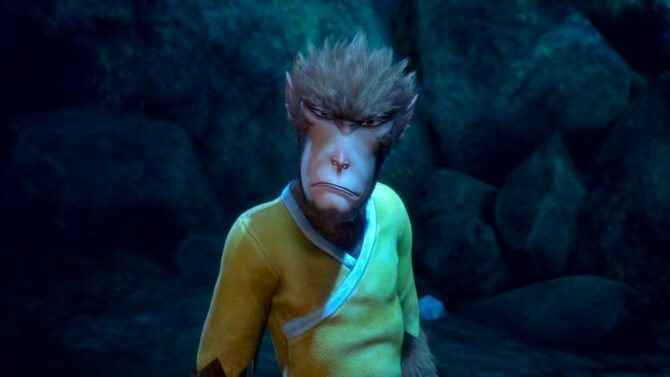 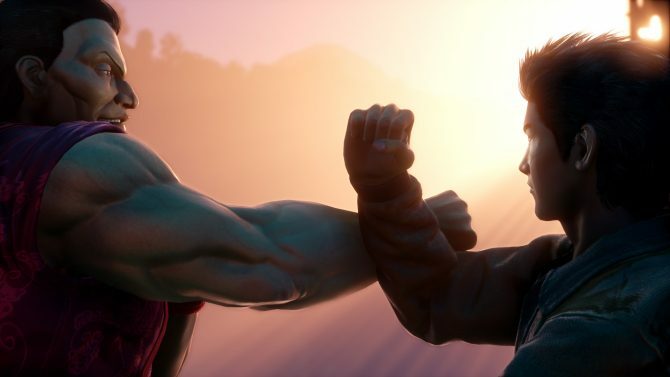 The trailer details a bit of the story and settings from the game as the player will be asked to solve puzzles in order to save her parents from a murderous doll. 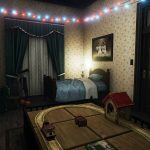 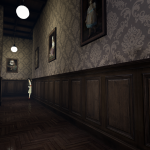 Players will explore environments from the first-person view of a maid as they slowly uncover the unnatural truths inside the walls of a Japanese family’s Victorian-style house. 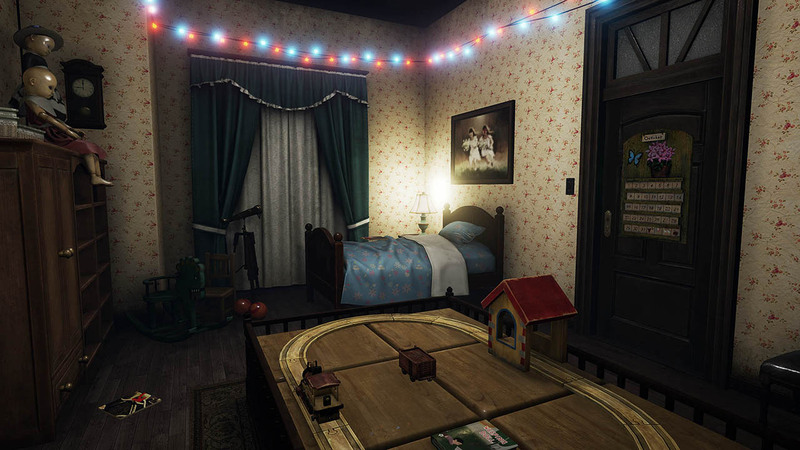 By projecting their maid avatar in discrete steps to whatever spot they want to explore, adventure gamers bypass any potential VR-induced discomfort while still enjoying full freedom of movement. 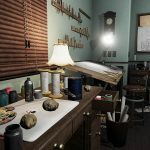 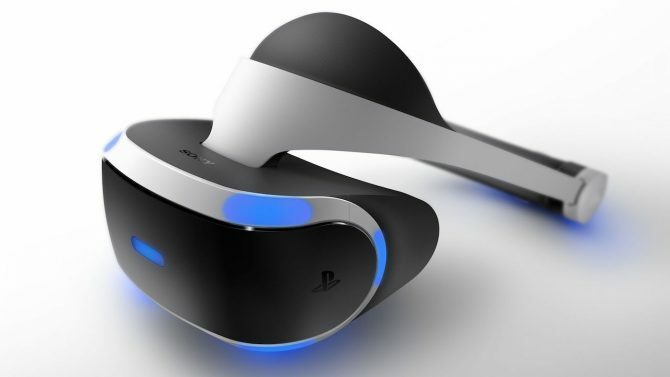 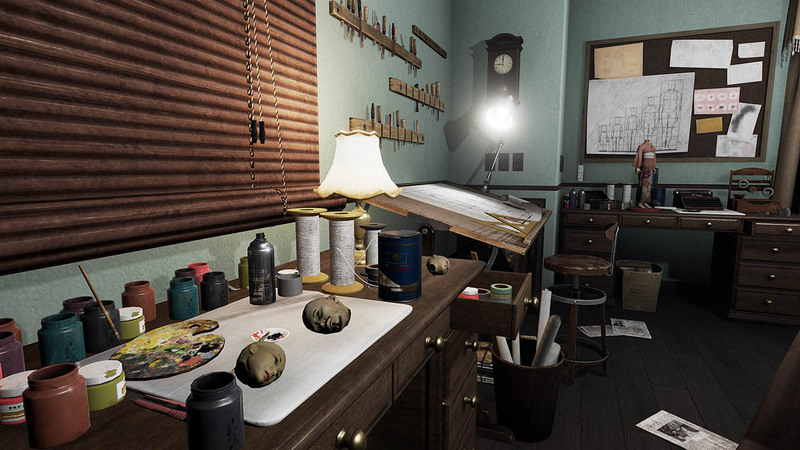 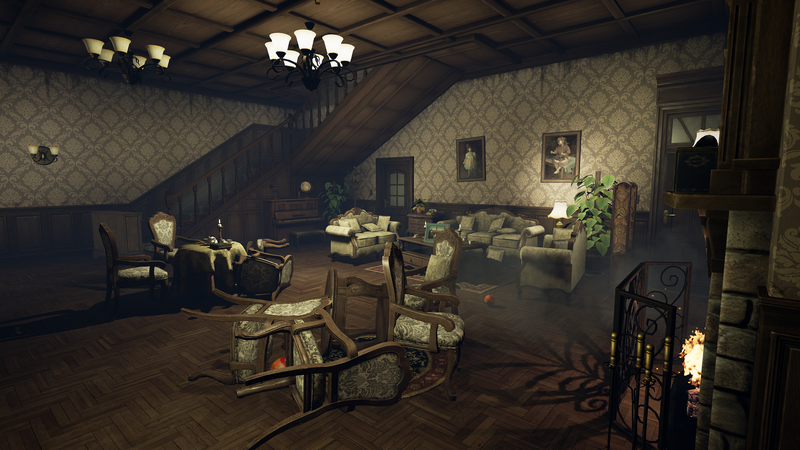 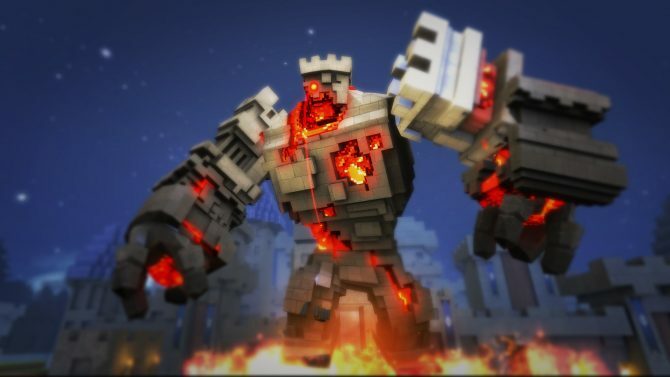 Every object and every sound plays a pivotal role in solving the mystery of what happened to the family, so players will need to explore the mansion carefully. 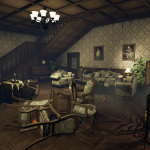 Players with a curious mind will be provoked by challenging puzzles of all different sorts as they unravel the dark secrets of the family’s past. 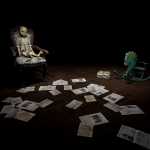 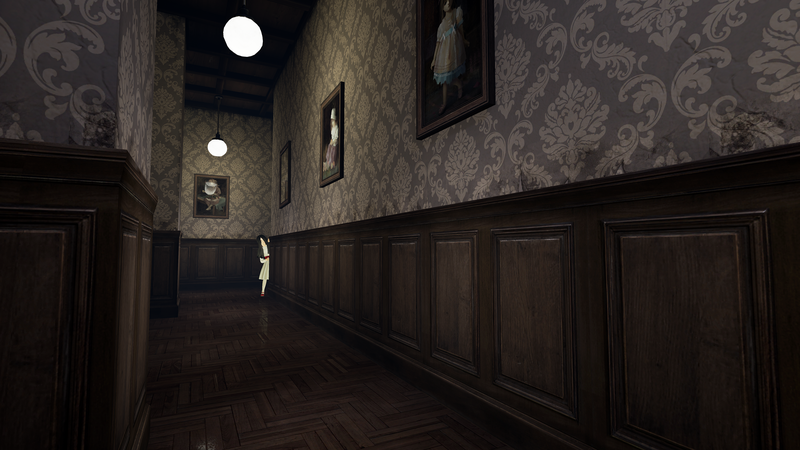 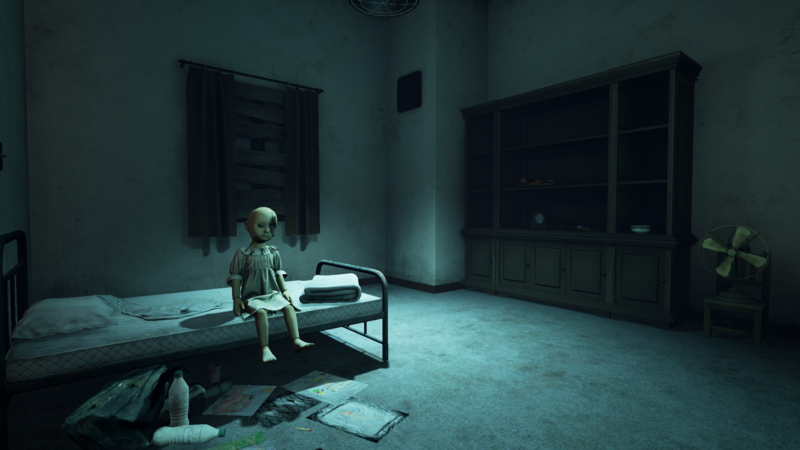 Weeping Doll, which is developed using the Unreal 4 Engine, provides an immersive and chilling adventure that will send shivers down your spine—get ready to enter the mansion and face your fears!